Use Your Tray as Your Deck! 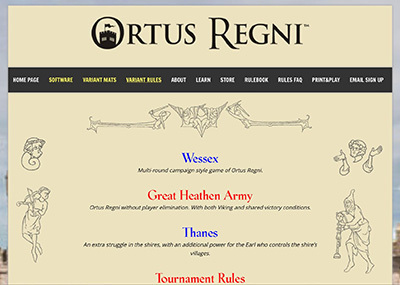 Ortus Regni Live on STEAM ! 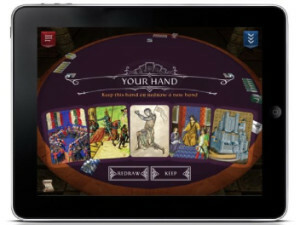 Ortus Regni released on iPads! 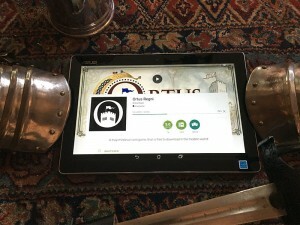 Ortus Regni released on Android tablets! 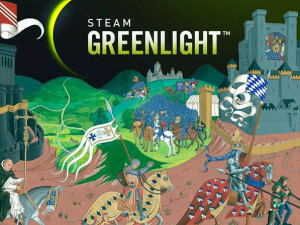 Our app has been Greenlit on STEAM ! The new home for our collection of optional rules. 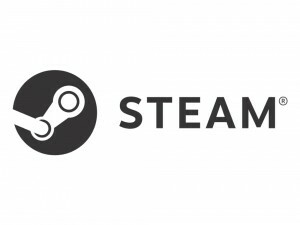 From campaign style games, to no-player elimination games, to novel combat and card powers, to new victory or starting conditions. It’s all here. 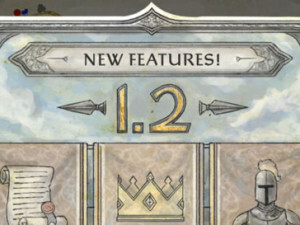 Plus PDFs for all the rules and a random rules selector web-app. 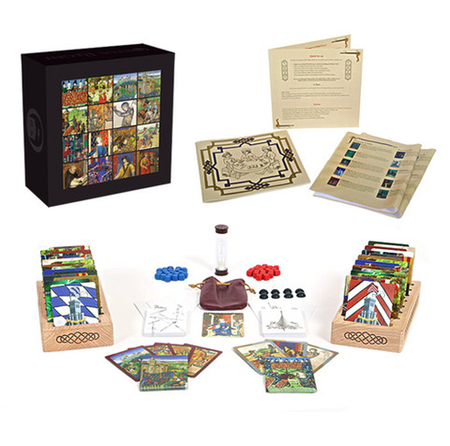 Seven unique game mats that add new mechanisms and abilities to a game of Ortus Regni. 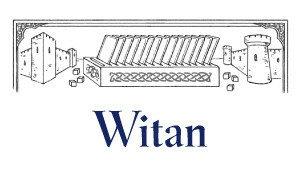 All mats are available for purchase in our online store, and free Print & Play files are also available for download. 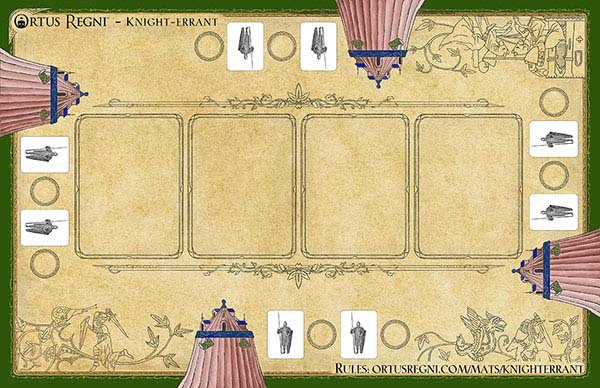 Play with one or two variant mats to mix up your strategies. 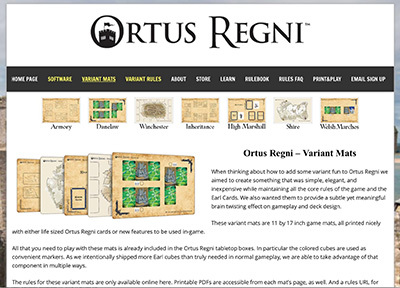 Spanish rules for Ortus Regni now online!